Click/tap here to find the best Saskatchewan, Canada professional website designer for your needs! Yorkton Hosting offers a one-stop-shop for domain names, web design, and web site hosting, find your home on the web today. As this is a home based business we are able to provide very affordable and timely services. 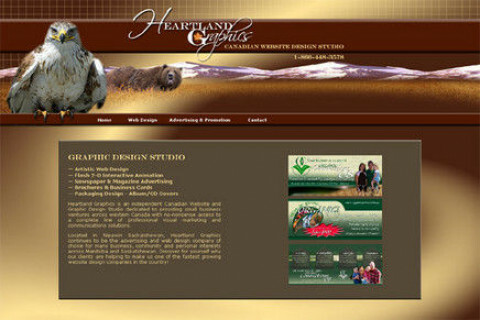 Heartland Graphics is a sought after Professional Canadian Web Design Studio specializing in 'photo manipulated' web design, Flash Computer Animation and Pre-Press Advertising Layout and Design. "Gatitaa is an ISO 9001:2008 certified company. We provides services like SEO, website design and development, Mobile App, E-Commerce, Logo Design, Digital Marketing services in Pune and all over India. Gatitaa has built a variety of software using the latest software development languages. We also provide services like online Marketing, Social Media Marketing, and Web Marketing. Presence Web Design works with clients to deliver unique & affordable web designs. From your basic designs to extensive layouts & scripts, Presence Web Design does it all. I will build you the website that your company deserves! We are a young and dynamic web design company. We will take your business to the next level with a website that meets the latest standards and techniques and at great rates! 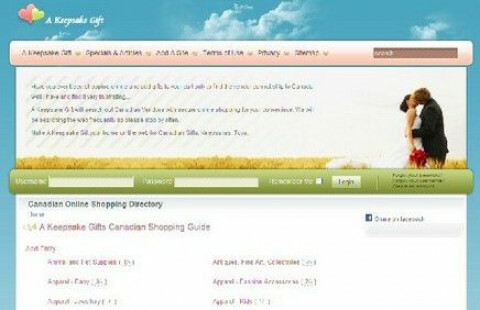 Marketing and Advertising in Regina Saskatchewan provided by AdSpark Communications Inc. Branding, Social Media Marketing, Strategic Marketing Plans, Non-traditional marketing and advertising. I offer a variety of web design services including custom design and SEO. I have been trained by one of the industries top esigners and gaurantee your satisfaction.